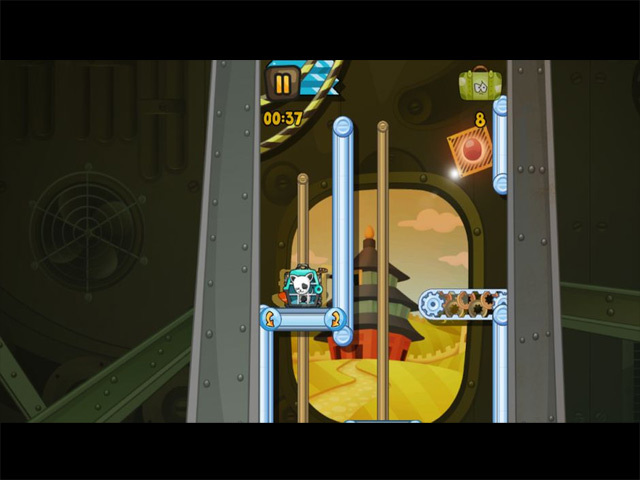 Crazy Belts game download. 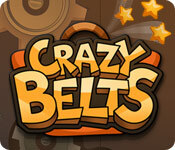 Free download Crazy Belts for Mac. Do you know what happens after check-in? Do you think our luggage is safe in the conveyor belts of the airport? Now you can uncover the truth! 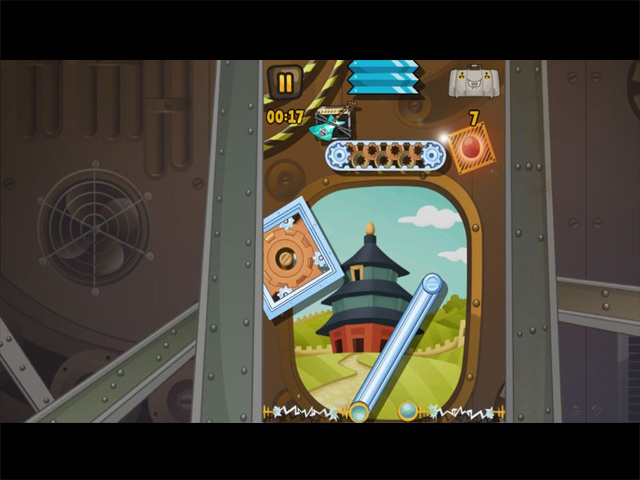 Crazy Belts is a casual puzzle game that tells the amazing story of our bags, and why they end up in distant countries when we leave them in the belts. Join Loui the Bag in his trip across five countries! Travel from London to Madrid, from the majestic Statue of Liberty in New York to the Great Wall of China. Help Loui and his friends return home safely! Playing Crazy Belts is simple: become the cargo guy and manage the belts. Direct the luggage falling from above and send it to the correct destination. Colors will help you, and eventually you’ll get amazing superpowers to unlock! Easy peasy? Well, don’t be so sure... 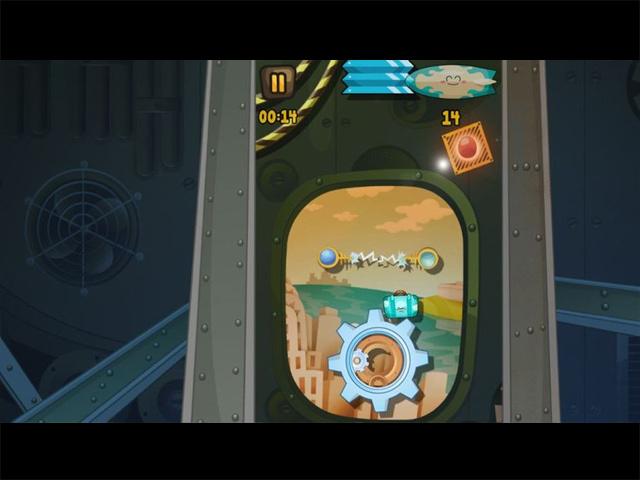 When the action rushes on and mad gears and contraptions appear on the screen, you’re going to need all your expertise and best reflexes to prevent the bags from being lost forever. Hurry up before the plane leaves!